It's hard to write documentation that anyone can get excited about. This is true for projects aimed at beginners, but it goes double for projects and writing aimed at intermediate/expert programmers. Find out how to write documentation that *everyone* would want to read and can understand. 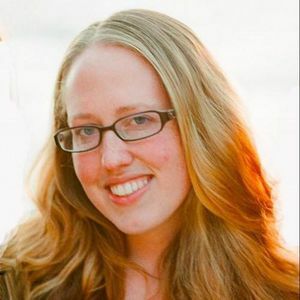 Tracy Osborn is a designer, developer, and entreprenerd living in the California Bay Area. She’s a part of the developer relations team at DreamFactory, the author of Hello Web App, and creator of WeddingLovely. She’s also an avid outdoorswoman and would love to go on a hike with you.